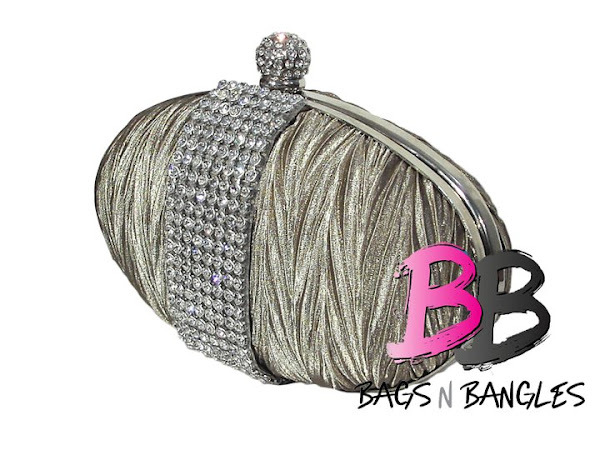 Bags N Bangles is a famous Pakistani Brand dealing in HandBags for women, Bangles for girls and formal and semi-formal dresses for ladies and gentlemen. 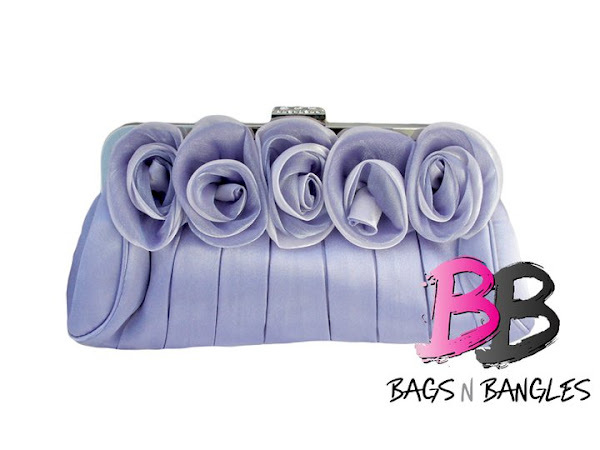 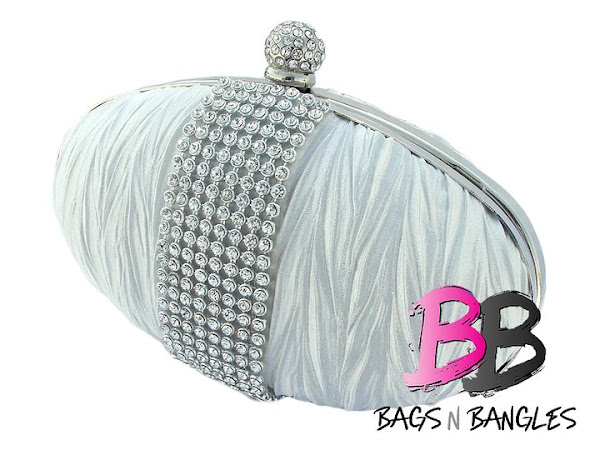 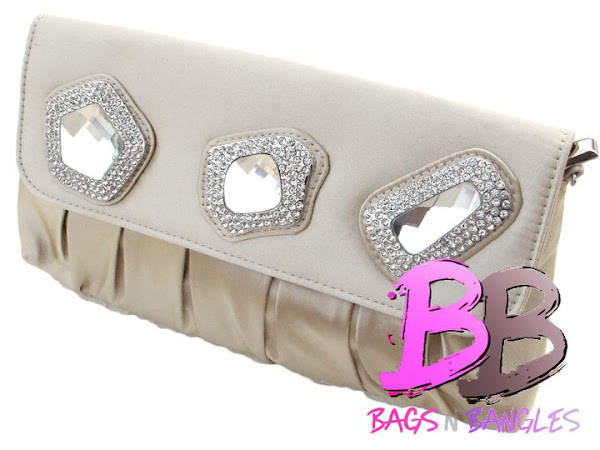 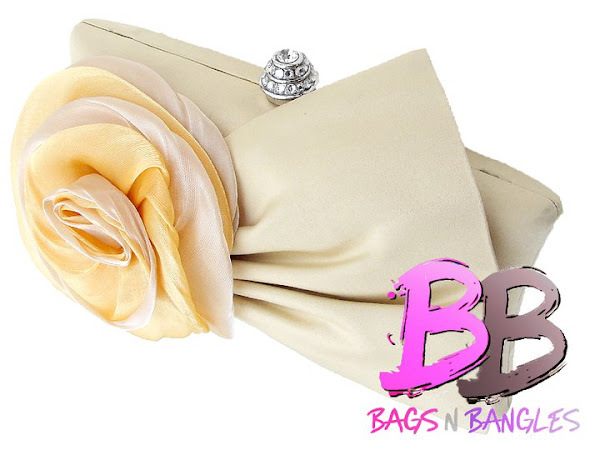 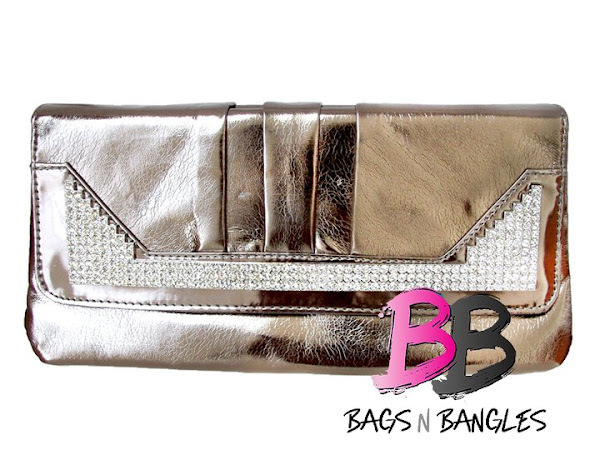 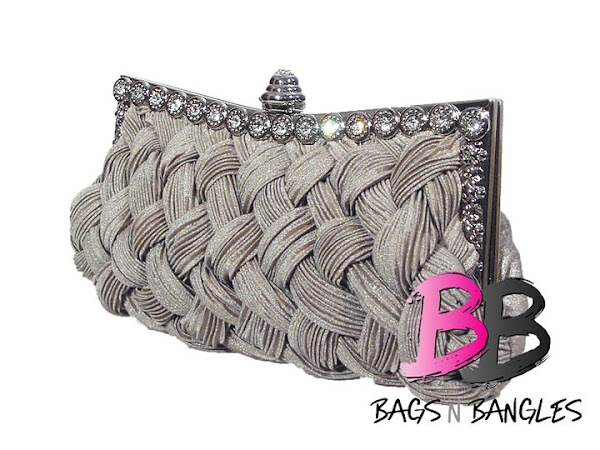 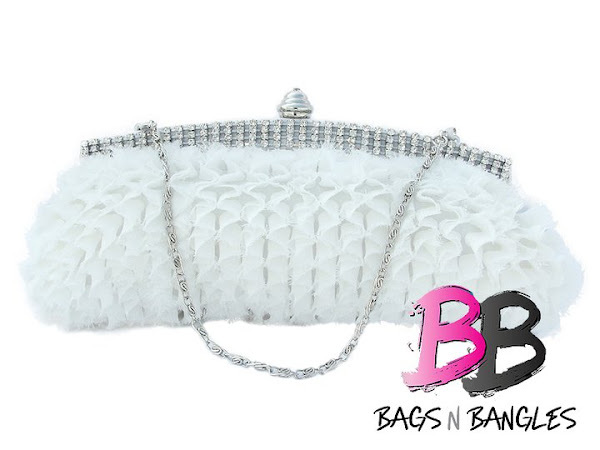 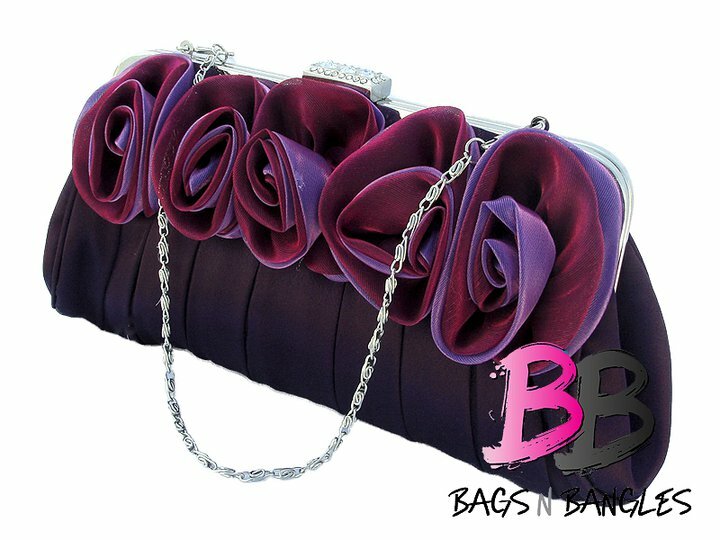 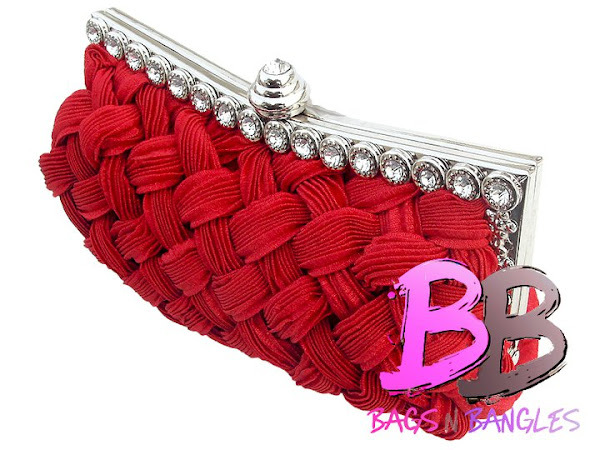 The handbags for women by bnb accessories are stylish and according to the latest fashion trends in Pakistan. 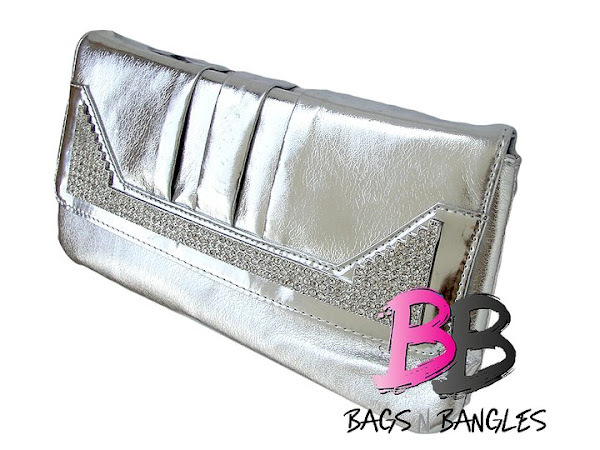 College bags by Bags n Bangles are available in many colors raning from pink, red, blue, back, grey and other different shades and designing of these handbags is eye-catching.